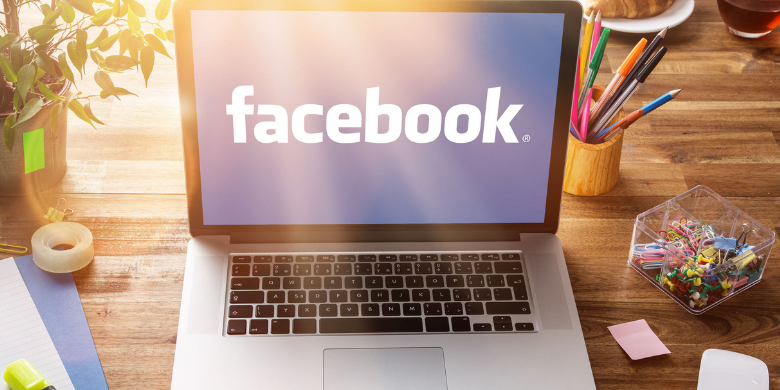 Rather than blindly buying up Facebook ads in an effort to land new customers, taking a more targeted approach in your Facebook marketing efforts will yield stronger results. If you can accomplish the following three tactics, you’re going to be on the path to meeting your lead generation goals. The problem with a broad type of campaign is that your content is produced to reach a wide audience, and this includes consumers who aren’t anywhere near entering the buy cycle. You need to find the people who are primed and ready to buy. This is the audience that will be on the lookout for very specific information to gain more knowledge about the purchase and assure them that they’re making the right decision. Appealing to the right audience needs to involve more organic methods of outreach, and for those who interact with your organic posts, you can then begin to segment and narrow down the methods through which you will effectively get them into the buy cycle. If you’re trying to quickly move your visitors from your Facebook page to your buy page, rethink your position The fact of the matter is that few of your visitors are going to be ready for the sales page, especially if it’s their first visit and you should be focusing more energy on giving them information they need now. Instead of trying to sell, sell, sell – think about positioning yourself as a thought leader. You will develop a sense of trust among your followers, which means they’ll interact with you more frequently and that allows you to get more useful data from them that can help you make fact-based decisions. We all know the value of a return customer, which is why it makes economic sense to focus your Facebook ads in their direction. For example, when they’ve made a purchase, a simple thank you note goes a long way, and this is something that should be part of your Facebook marketing strategy. Just be sure you’re not trying to sell them anything at this point – you’re establishing loyalty by simply being gracious. 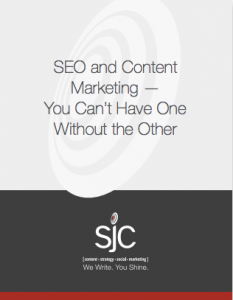 At SJC Marketing, we’ve helped clients just like you get more out of their ad spend. We work with clients on all the top social media channels and Facebook is one of our specialties. Contact us and let’s talk about your goals for 2019.